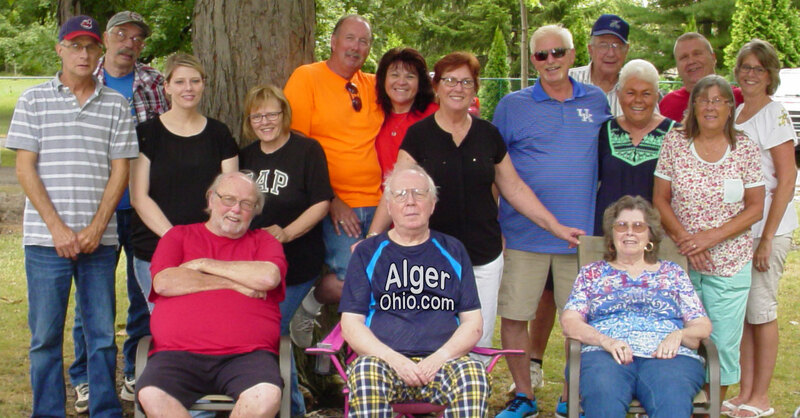 AlgerOhio.Com – Larry Miller, founder and owner of AlgerOhio.Com welcomes you to this site. Owning your own business can be scary as there are so many roles to play. With that in mind, you have a great framework for prosperity, if nothing else, to find a real recipe for success. AlgerOhio.Com can help solve that problem for you. Memorial Festival Committee ,is sponsoring, Country-Style breakfast on the first Saturday of every month 7:00 – 11:00 A.M ,Serving biscuits, sausage gravy,hash-browns, scrambled eggs,fried apples,sausage patties and beverage (donation is $6.00 All-you-can-eat. (on premises only) Carry out Available.> SEE U < Always check date !